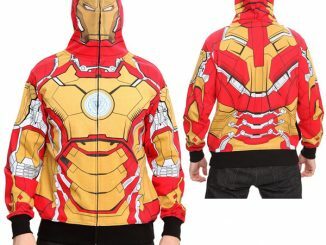 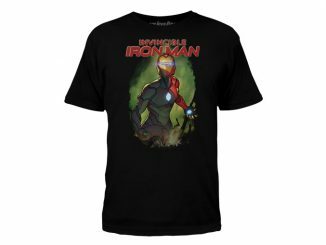 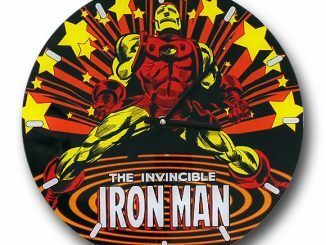 Keep cool this summer with the hottest superhero, Iron Man himself. 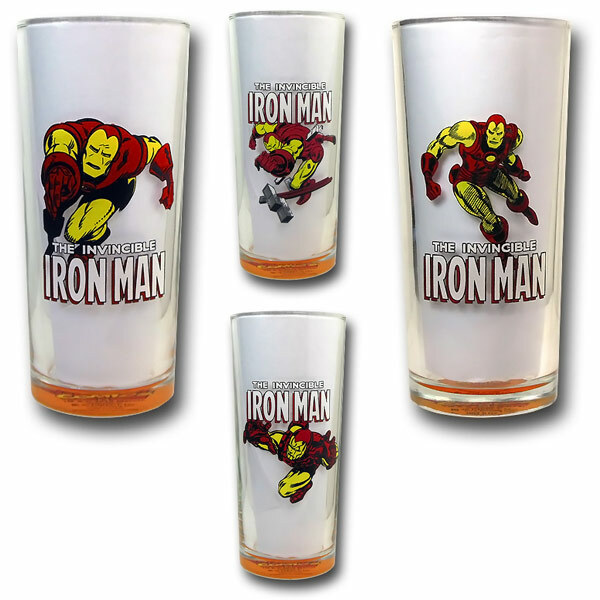 This Iron Man In Action Retro 14oz Cooler Glass Set of 4 will not only keep your drinks cool, they will impress your fellow geeks. 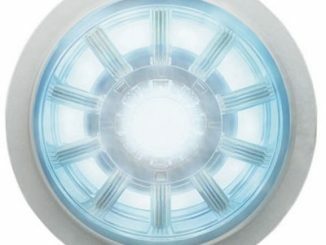 You know Tony Stark would use these to impress his friends. 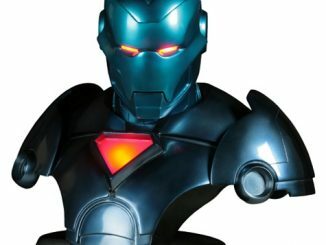 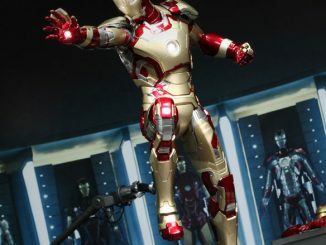 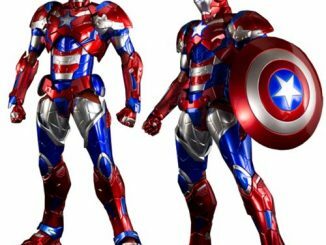 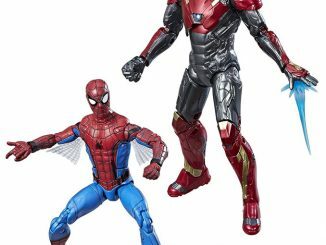 Each one features the Invincible Iron Man logo and a different Iron Man pose. 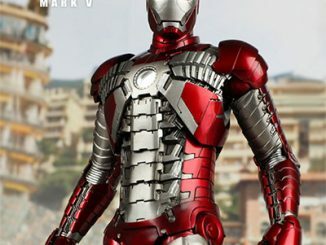 Iron Man is ready for action. 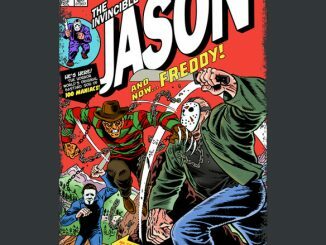 You have to love that old school retro style. 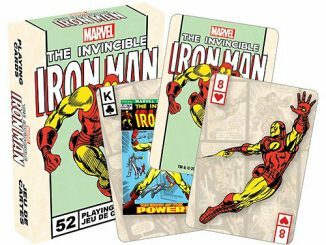 This set makes an amazing gift for any Iron Man fan. 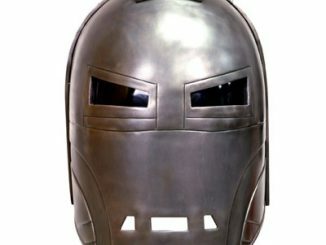 It is only $24.99 from Superherostuff.com.